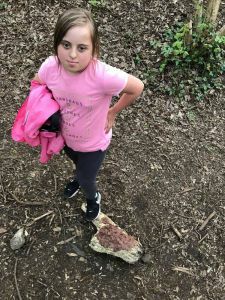 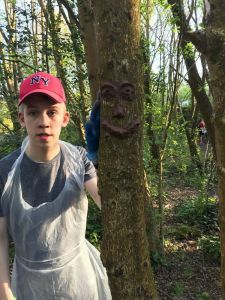 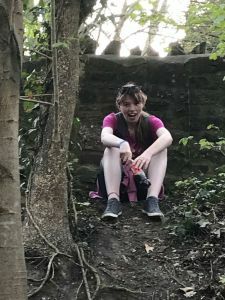 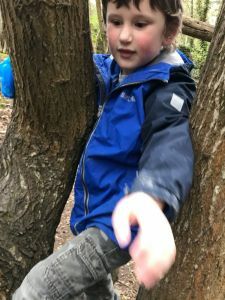 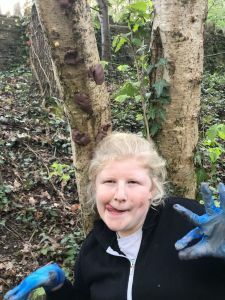 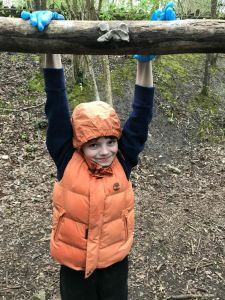 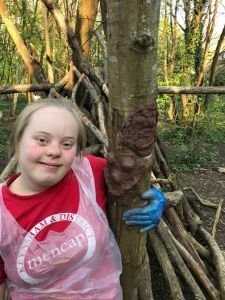 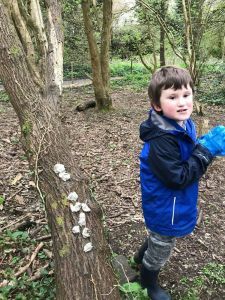 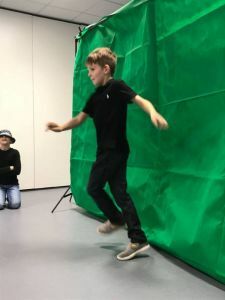 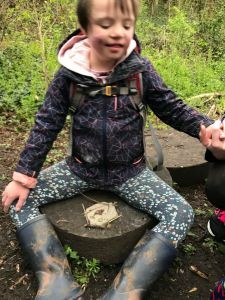 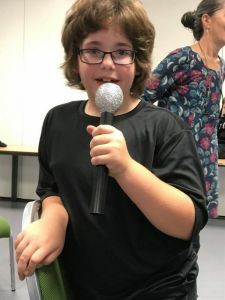 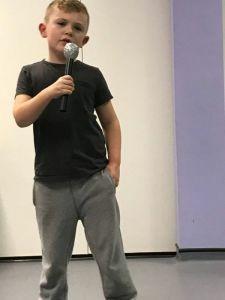 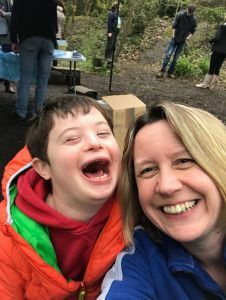 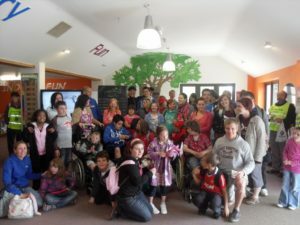 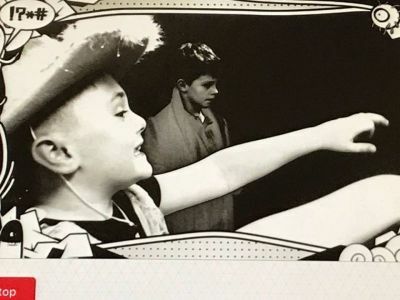 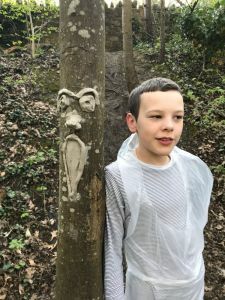 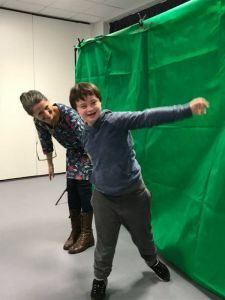 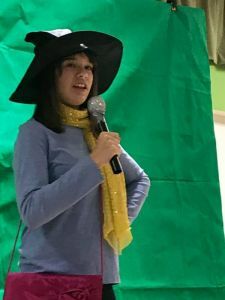 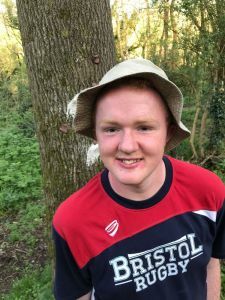 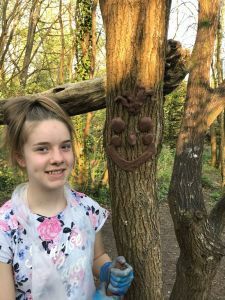 Keynsham Junior Club is a social club for children with Learning Disabilities and aims to offer a range of fun, exciting and stimulating activities. 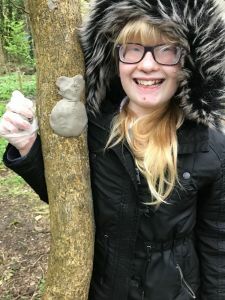 We have a varied programme of activities each term incorporating a wide variety of music, dance, craft, theme sessions, trips out and more. If you are interested in your child becoming a member, please email laura@keynshammencap.org.uk . 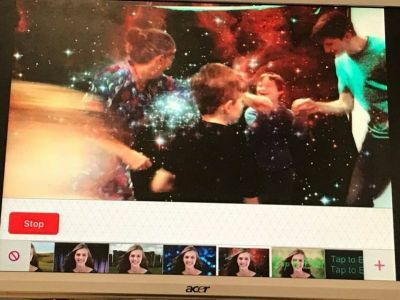 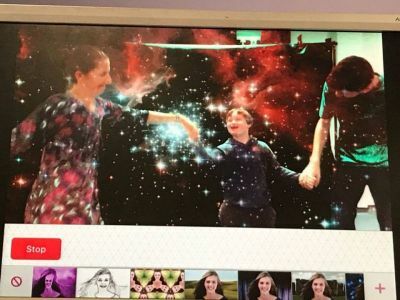 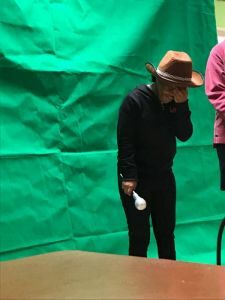 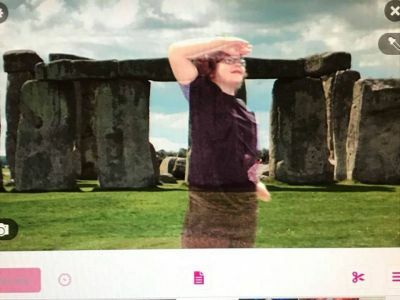 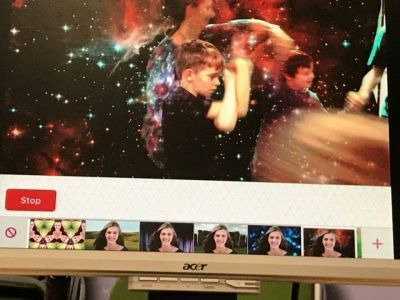 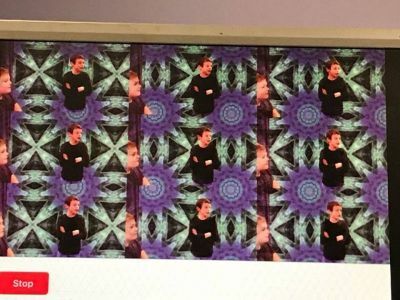 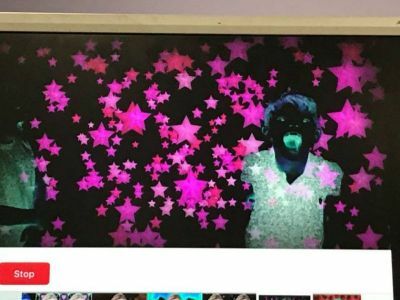 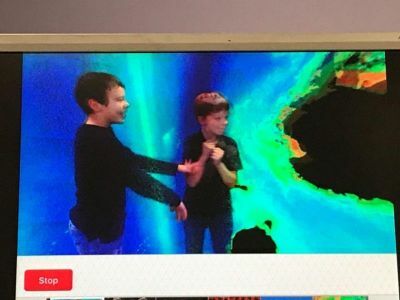 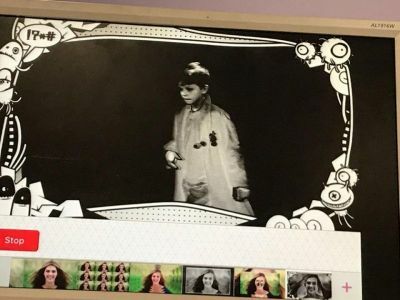 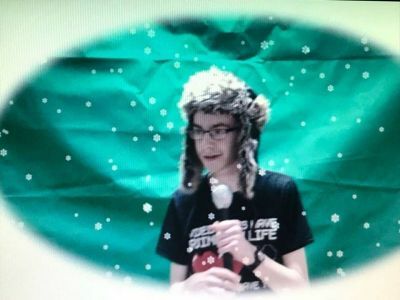 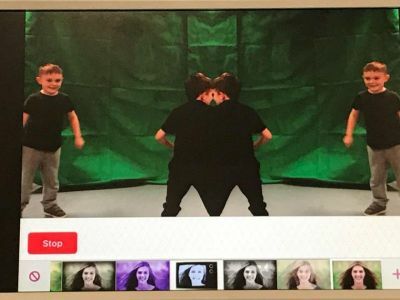 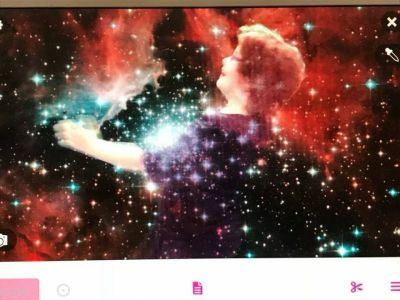 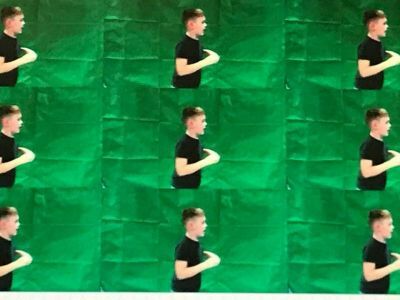 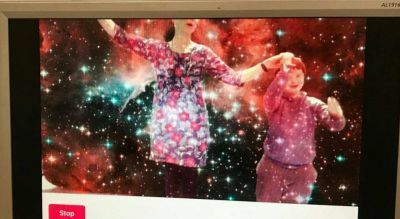 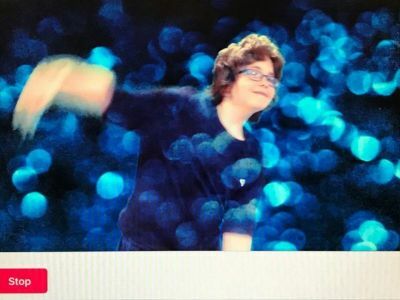 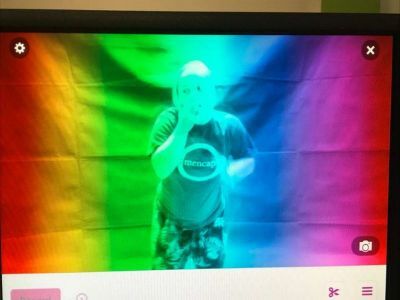 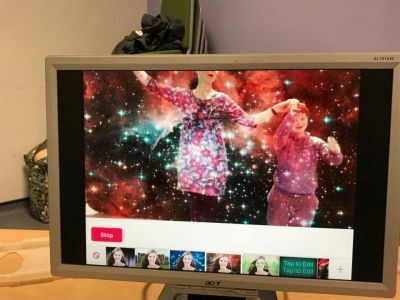 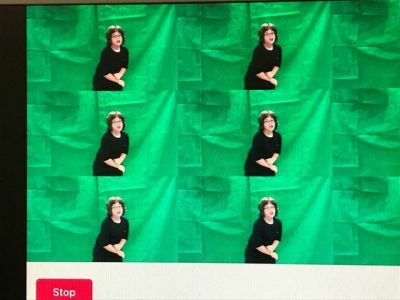 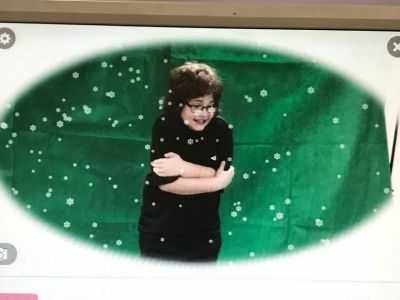 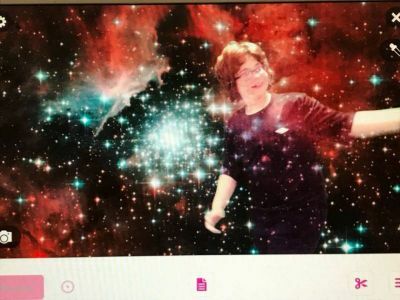 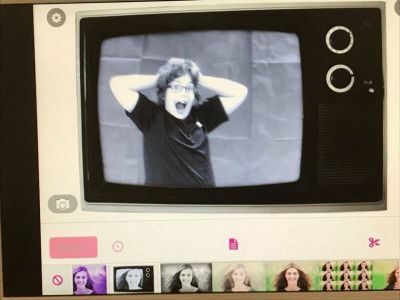 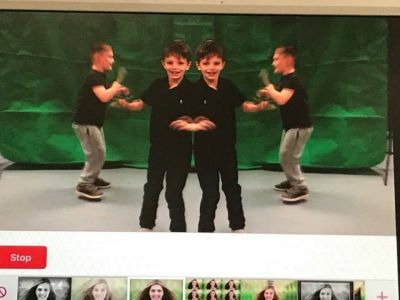 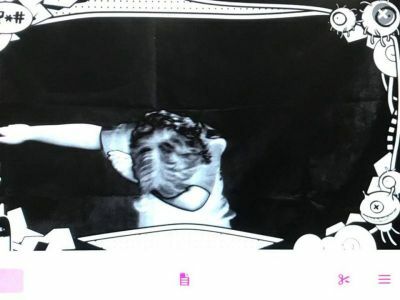 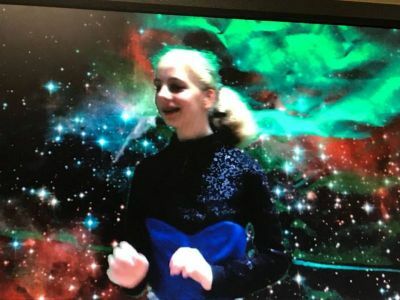 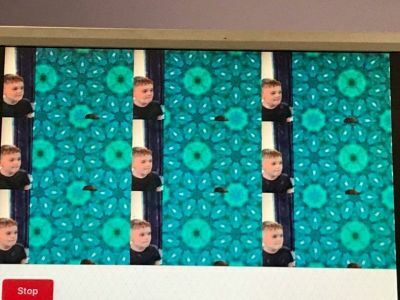 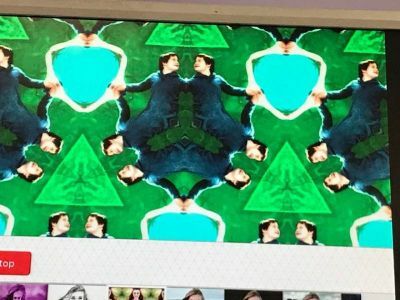 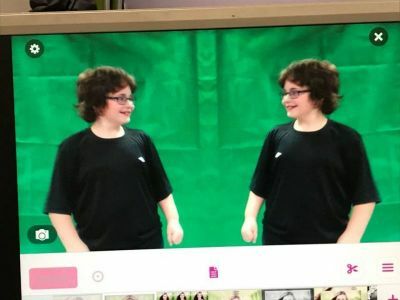 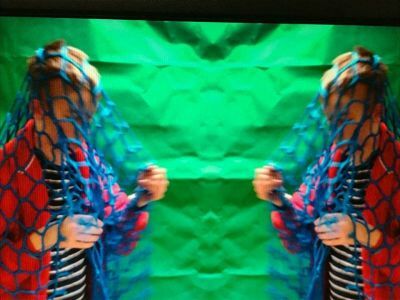 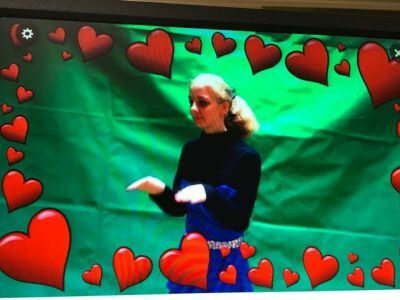 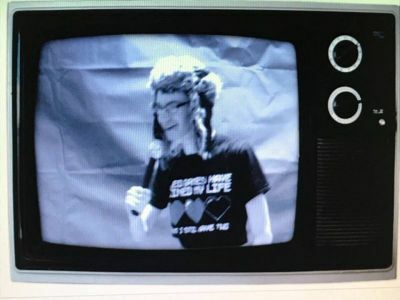 Our members had lots of fun with a ‘green screen’, superimposing our photos on different backgrounds. 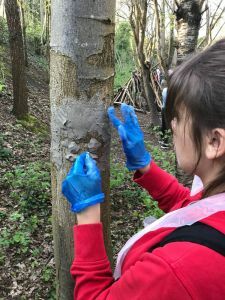 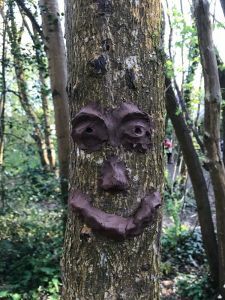 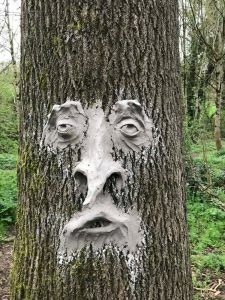 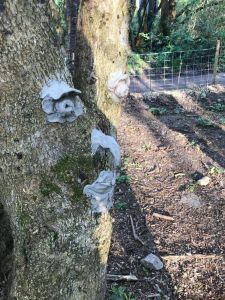 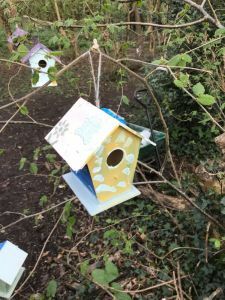 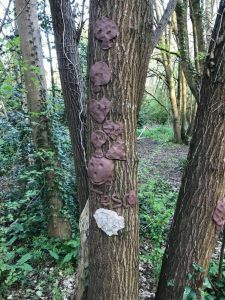 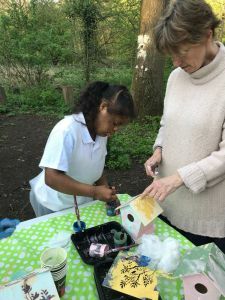 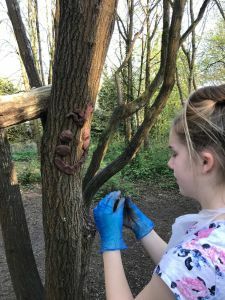 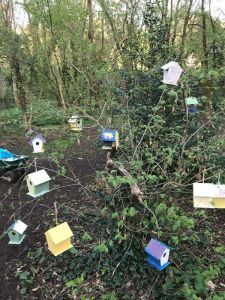 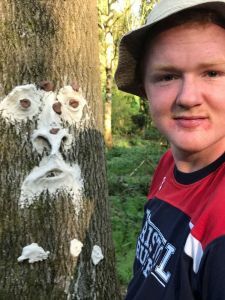 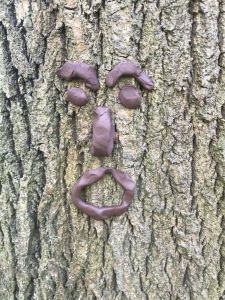 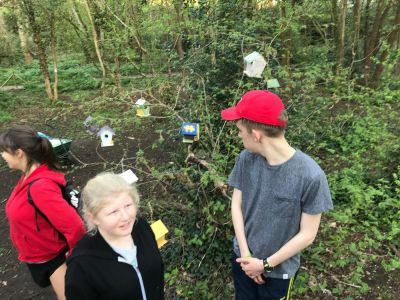 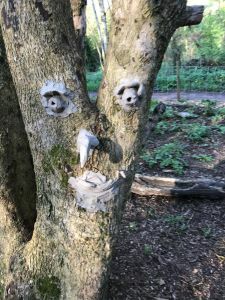 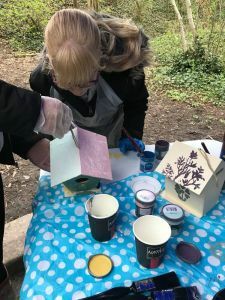 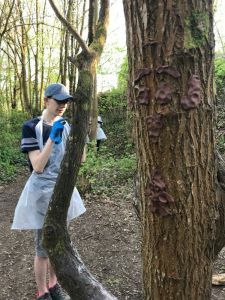 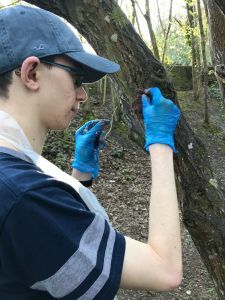 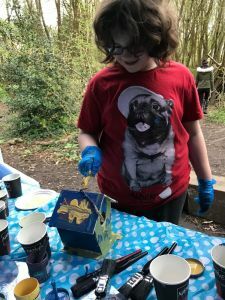 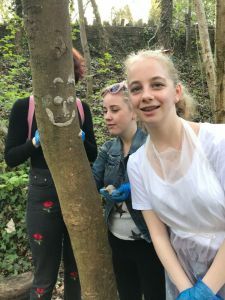 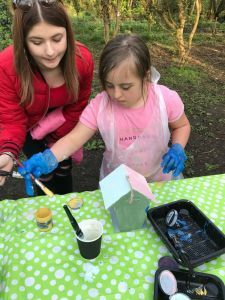 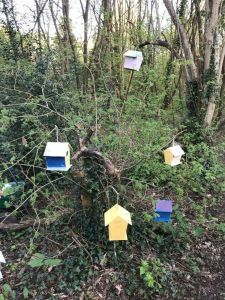 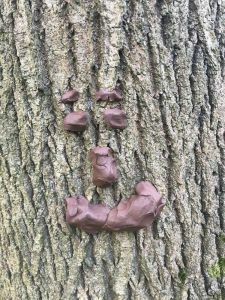 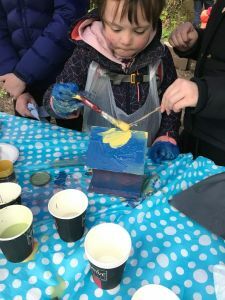 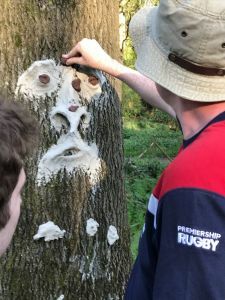 Our members enjoyed painting bird boxes that were left in the woods for the wildlife, and woodland clay art.